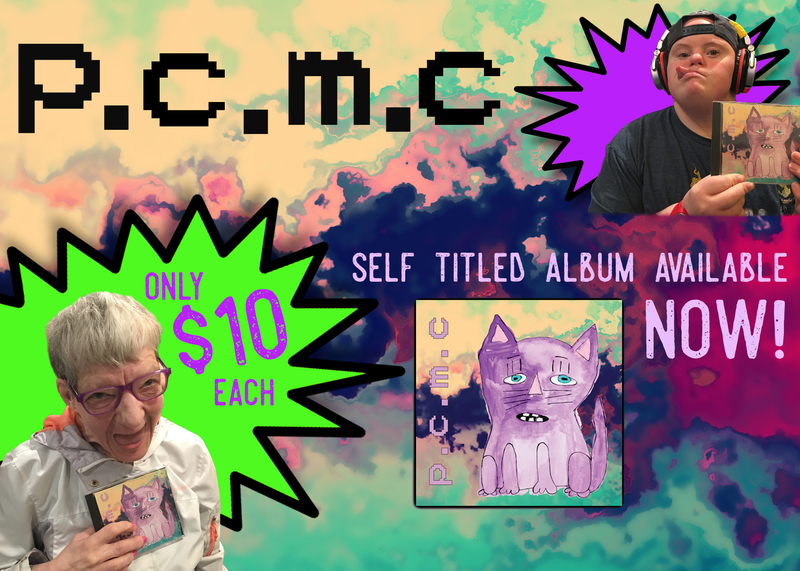 The brand new self-titled CD by P.C.M.C. is here! Click the image below to print out the order form. You can also order online at https://purplecatfanclub.bigcartel.com/product/p-c-m-c-s-debut. Please make checks payable to Purple Cat.